Japanese people as a native ethnic group represent 98 percent of Japan’s population, despite waves of migration from Asia. 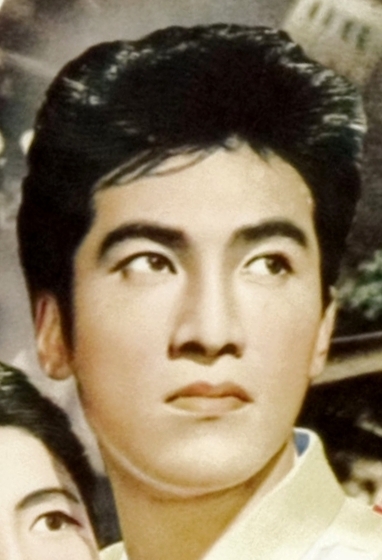 Takira Akorada (Akira Takarada) starred as the tormented diver in the first Godzilla monster movie in 1954, and in several later Toho films that featured “kaiju” (strange beasts; monsters) characters such as Gamera, King Ghidra, Mothra and Rodan. He returned to the kaiju film genre in 1983’s Godzilla vs. Mothra, and most recently starred in the 2004 film Godzilla: Final Wars. Caption info: Takira Akorada is an actor who stars in Japanese “kaiju” films, a thriving genre that features the definition of the word kaiju – “strange beasts” or monsters. The most popular of these films are those featuring Godzilla, a giant reptile that pummels Tokyo and fights other monsters (e.g., King Ghidrah, Mecha-Godzilla, Rodan, Mothra) with blasts of nuclear-powered fire-breath. The Japanese – Kyoto/Aomori population data represent 172 DNA samples from 113 Japanese- (Japanese people; Japan) individuals from the Japanese region of Kyoto (Kyoto) and 59 individuals from the Japanese region of Aomori (Aomori Prefecture). Samples were provided by the Royal Canadian Mounted Police Central Forensic Laboratory; the Aomori Prefectual Police Headqauarters; the Faculty of Medicine at Kyoto University, and the Dept. of Biology at Carleton University in Ottawa, Ontario (Canada). 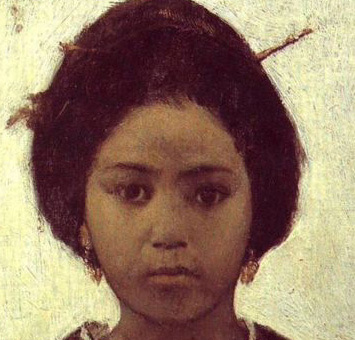 Photo: Painting of idealized Japanese woman, 1879. Source publication: Allele Frequency Distributions for Nine STR Loci in the Japanese Population, JFS, 1999, p1319.